I had this post on my launchpad for quite some time now. 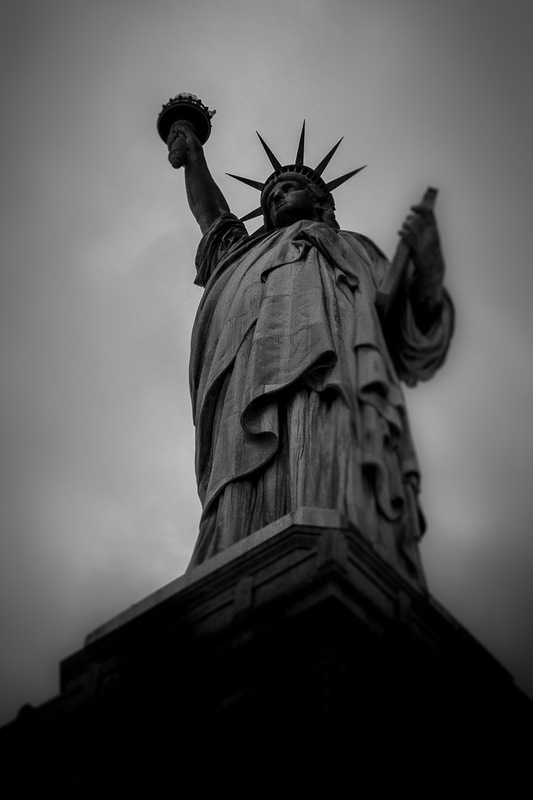 Trying to look at New York City in a very different way, I took a creative approach in post-processing. 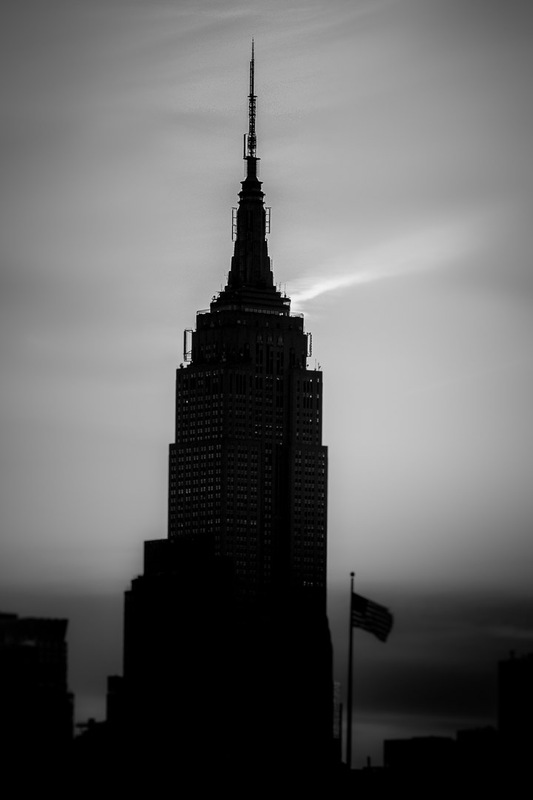 After monochrome conversion of my Olympus RAW files in Lightroom Classic CC, I played with selective blurring and darkening to create this moody series about some ironing NYC sites. To see them all continue after the jump…. As written many times on this blog, the work in the digital darkroom for me is an essential part of my photography. I need this creative playground to help clear my mind in an almost meditative way from the pressure of the job that pays the bill. I had doing this kind of post-processing on my mind for quite some time. Let me know what you think of this series in the comments, I would really appreciate feedback. despite of the bad mood, I’ll have to say you took great pictures and assembled them wisely. Good work! I can’t wait to visit NYC someday soon. Great post and lovely images. Well done Marcus. B/W gives your pictures just that extra moody flavour. 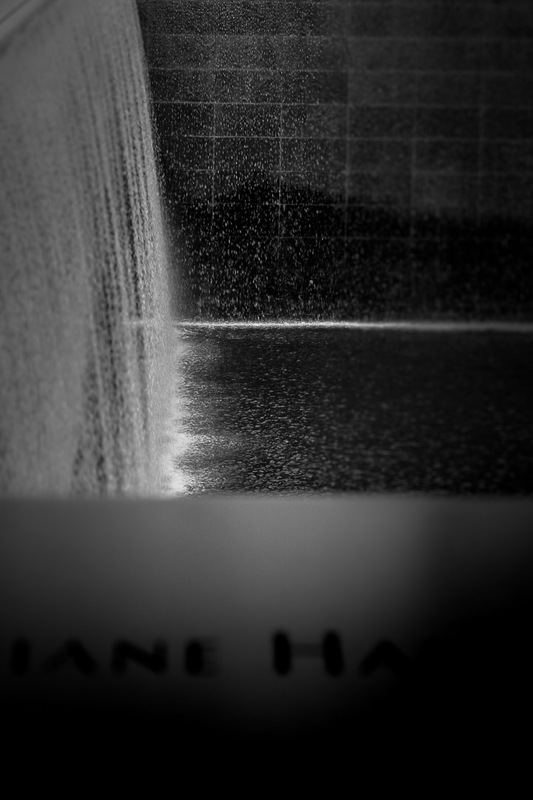 Talking about converting to monochrome: have you tried the Nik Silver Efex. I like the additional power over LR. Very nice b/w images. I’ve started playing with the Hypocam cell phone app, to shoot pretty nice looking monochrome images. I cut my teeth on years of B/W film photography (I loved my old Olympus OM-2) so this is a bit of a throwback. Thanks for the inspiration. Stunning images, hard to pick a favourite as I loved them all. Monochromes add that extra dimension and mood. Great pictures! Oh, I love New York and you give me a new perspective of it. Love the mood, too! You captured the city through this mysterious, moody, dark 🙂 filter or lens. In many ways, these images speak volumes…I believe. Awesome shots as always! Thanks for sharing! Thanks, Lynne, phototherapy is a great word! Love it! 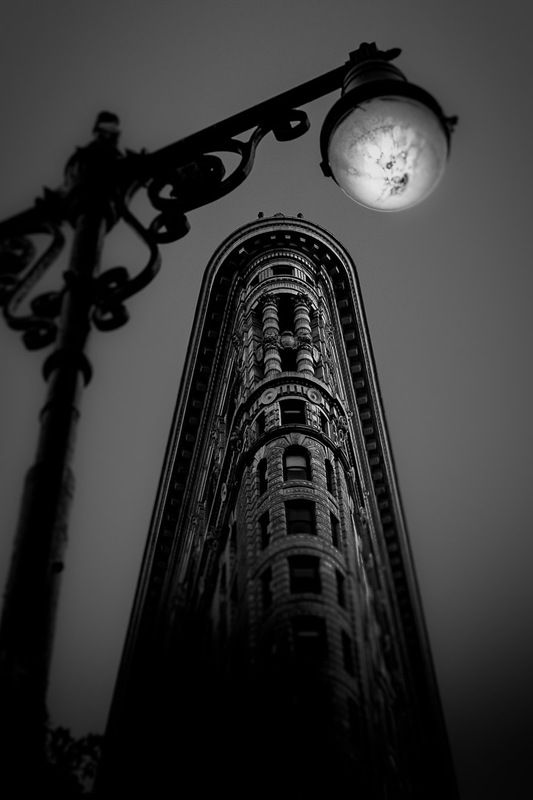 I agree about the flatiron picture: its a great combination of unusual angle and the balanced juxtaposition of a lamppost and building. The subjects seem to speak to us of a bygone era, possibly even of different eras from each other. And you have excluded all else so you would not know this was in the City. Timeless and Well done. 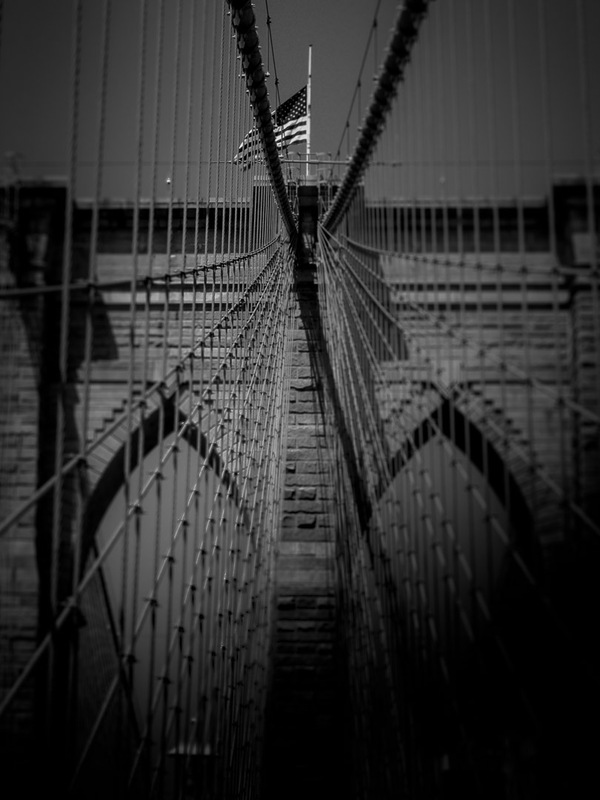 I also like the Brooklyn bridge image. I could not have guessed what i was looking at without the title, despite the image of the bridge being so iconic. You found a new way to show it to us! You are real good at it, Marcus. Your pictures reminds me of an old coffee table book I have of NY city which dates to 1920-30s. Your pictures recreates similar effect. Good one! Wow..Just WOW! Gorgeous pictures ! Well done, I like the dark moody look. As some other viewers have already shared, the Flat Iron is most excellent. I like how worded it ” Digital Dark Room”. Have a great week. The flatiron shot is excellent and I like your treatment a lot! Love the mood you have created with the photos. Yes, it’s a different New York City. Marcus, these are dramatic photographs and they have a very special mood which makes them to standout in a very beautiful artistic way. I understand how you feel; the German team is a very strong team and always was. Sometimes it’s a huge pressure to win which often isn’t helpful. The Flat Iron picture is perfect. Love, Love, love it! You nailed it. Thanks, love your comment 🙂 !!! I keep coming back to look at the picture! So cool. Thanks, it means so much! Incredible shots. I love seeing NYC through your perspective and artistry. 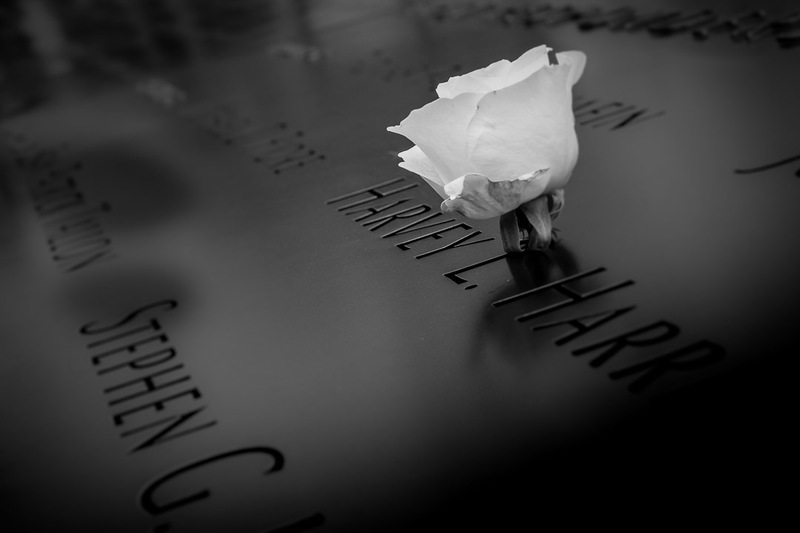 the 9/11 memorial with the white blossom image…while the memories of those lost on that day will fade with each new generation, the beauty of nature’s blossoms will silently speak of the joys and hopes of life.